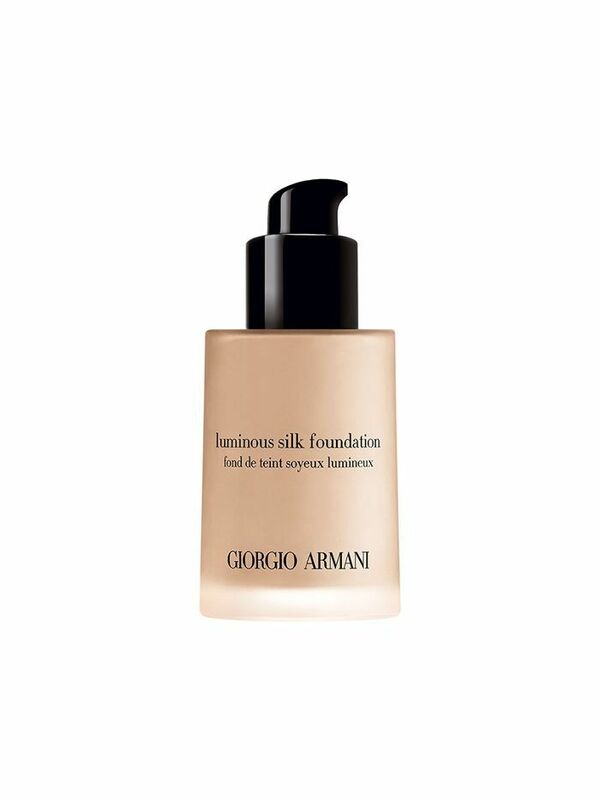 Foundation is the cornerstone of any good makeup routine. And when you find the one, you'll know: Skin will look clear and healthy, but still natural. Working in beauty, I have tried approximately seven billion foundations (not really, but it's definitely A LOT), and among all of the duds, there are a few unicorn formulas I've found that truly deliver on results. With Click Frenzy deals still coming in hot, now is a good time to spend your lunch break stocking up before the sales end, so I've curated all of my best picks below. 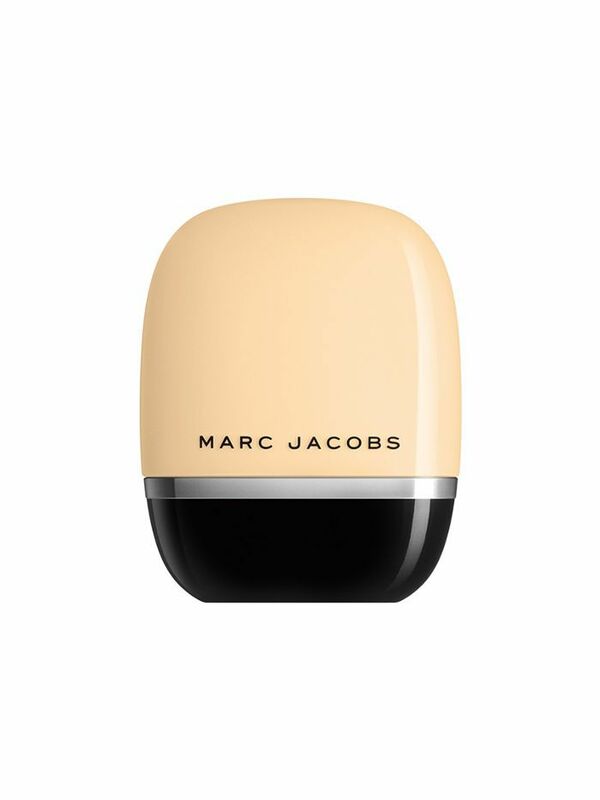 Whether you want full coverage or sheer and radiant, I've undoubtedly tried one you'll love. Keep scrolling to shop. Ahh, my favourite foundation ever. I don't wear it every single day, but when I do, it's like the first time, every time. It strikes the perfect balance between dewy and matte, conceals acne marks, redness around my nose and eyes, but still looks like skin. No matter how pimply or hungover I am, this foundation makes me look like I have the skin of a newborn. Now how's that for reliability? Luminous Silk, I will never not love you. Because I associate the word "matte" with the powdered, cream-compact heavy days of my teenage youth, I generally recoil when a product doesn't have a radiant finish. This Fenty foundation changed that. It is matte, yes, but not chalky or thick. It has really good coverage too, so great if sheer formulas just aren't your jam. Plus, who doesn't want to participate in the cultural zeitgeist that is Fenty Beauty? 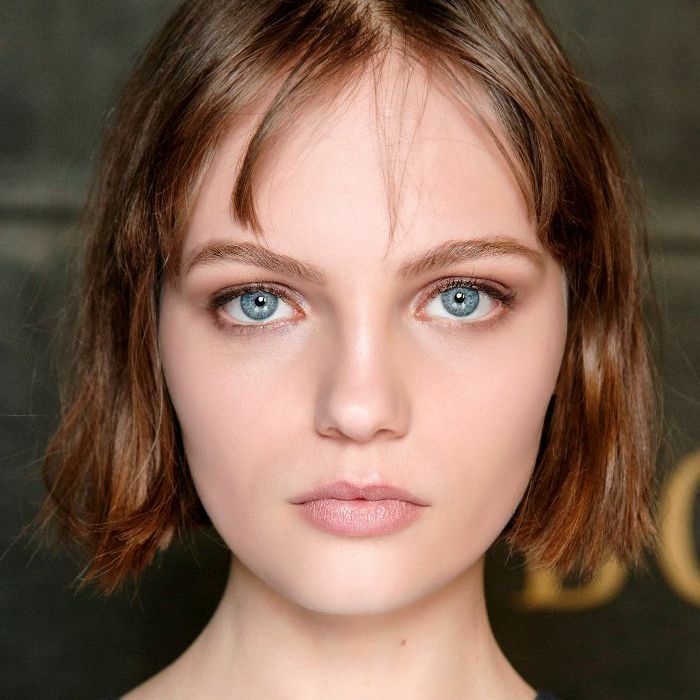 We all know Benefit does great brows and epic mascara, but how does its foundation measure up? This formula is relatively new, and I really liked it right from the first go. It almost feels like a dry oil going on, so works a treat for drier skins that like a sheer to medium coverage. 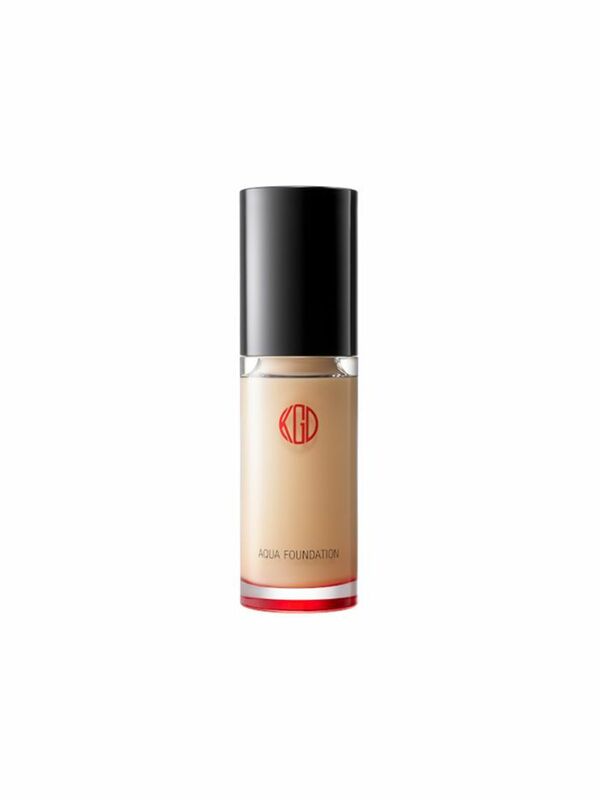 I've spoken to countless makeup artists over the years, and so many of them speak highly of this Koh Gen Do product. 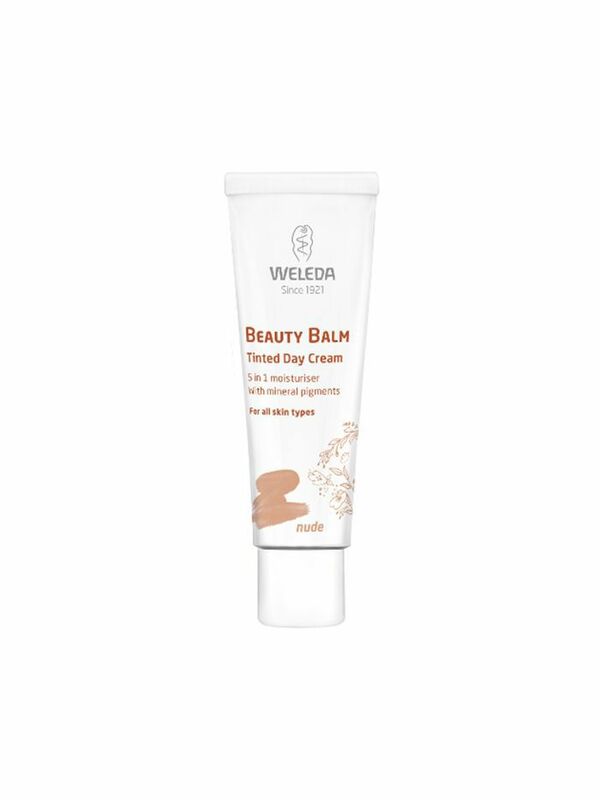 I actually bought one from Adore Beauty in my early beauty writer days, and loved it so much that I've repurchased since. This is the recently reformulated version (the OG is soon to be discontinued), and it's actually better. 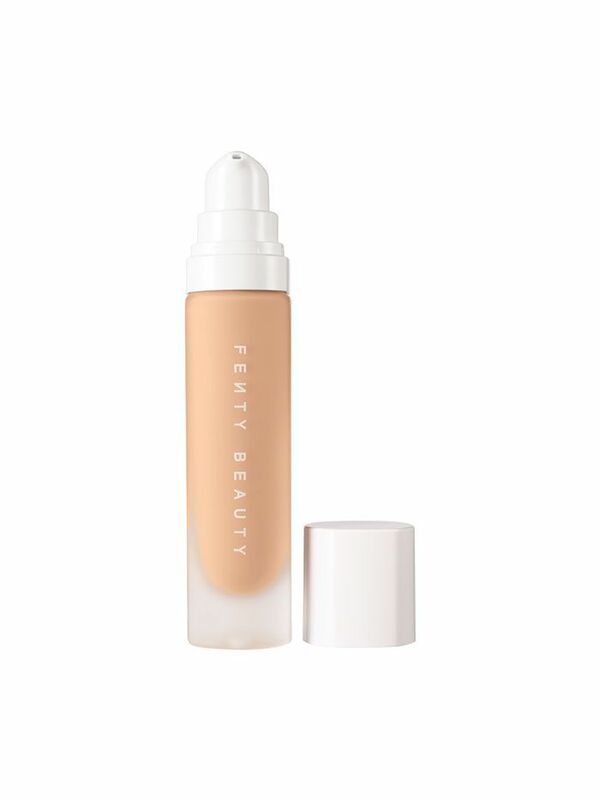 The finish is fresh and radiant, but the coverage medium. I am by no means a makeup snob, but do find it difficult to find a really good foundation at a lower price point. This pick from Maybelline is honestly a pretty close match to Giorgio Armani, at literally a fifth of the price. The fact that the brand just pushed out 40 shades in the range is even better. 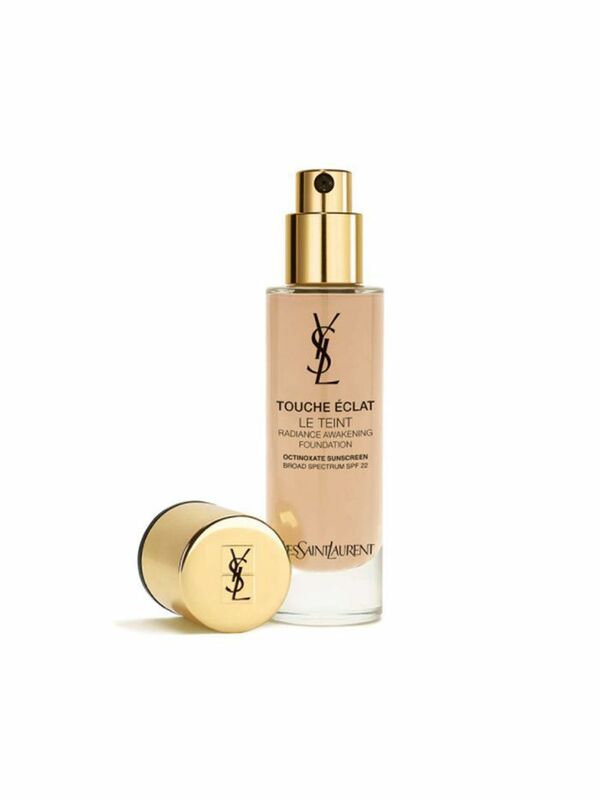 YSL's Touch Eclat was one of the first luxe products I ever bought (I was in Vegas for my 21st birthday and spent more time in Sephora than the nightclubs). The newer foundation iteration has all the same qualities: Illuminating, light reflecting, and a great medium level of coverage. I'd recommend this for anyone who feels they have dull, sallow skin. Great for combo to oilier types, this has a medium to full coverage finish, and the little plastic bottle is super lightweight. You can even hack into it with scissors to grab the last few drops. This foundation has been around for ages, but it is honestly so good. Bright, glowy, and hydrating, it never settles in creases or fine lines. Because it's a French-inspired brand, I find they do great yellow-based shades, so it's a real winner if you have yellow to olive skin. What I love about this is that it has such a light, fluid-like consistency. It glides on easily, has a nice, natural finish, and the price is right. What it lacks in shade diversity, this tint makes up for in hydration. It's super sheer, but because it's so emollient, it gives a really healthy, dewy, IG-worthy finish. Fingers crossed they release more than the two existing shades!